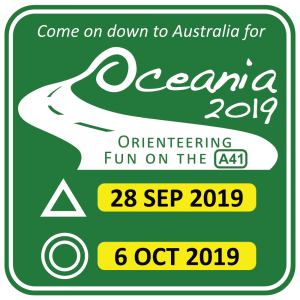 The World Masters Orienteering Championships 2017 “Start Lists” for the Long Quals and Sprint Qual have been published and can be downloaded from the Orienteering page on the World Masters Games website or from the WMOC2017.com website. 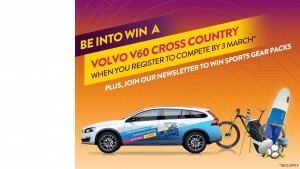 Volvo Car NZ, official vehicle partner of WMG2017, is giving one lucky New Zealand resident WMG2017 athlete a V60 Cross Country for keeps. 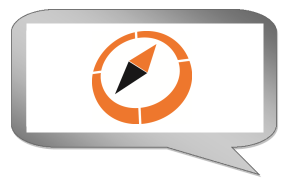 Regrettably there will be no public races run in conjunction with Orienteering events at the World Masters Orienteering Championships, as part of World Masters Games 2017. 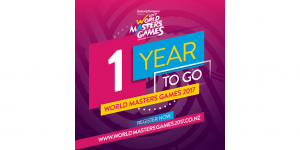 This week, World Masters Games 2017 celebrates ‘One Year to Go’ – one of the most important milestones in the lead up to the Games! New Zealanders who enter the World Masters Games 2017 by 31 May 2016 will go in the draw to win a $500 sporting goods voucher! 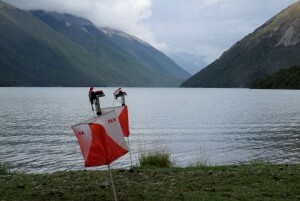 News and updates from Orienteering NZ. Including update from President, Health & Safety information, World Masters Updates, articles of interest, and more. OK – let’s start by wishing you all a Happy New Year and hope that you have or are still enjoying a great NZ summer. The warm weather is an excuse to ease off for a while and make the most of our wonderful outdoors. 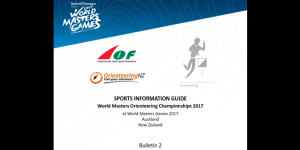 Bulletin One for Orienteering at the Auckland World Masters Games 2017 and World Masters Orienteering Championships 2017 has been published. 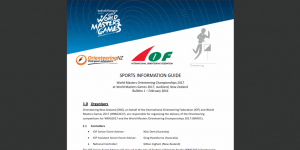 Invitation for expressions of interest from appropriately experienced course planners and controllers for the 2017 World Masters and Oceania international championship events to be held in the Auckland area in April 2017. 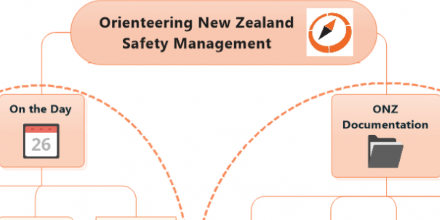 An exciting opportunity to provide leadership and be the event manager for one of the two upcoming 2017 major international orienteering events based in Auckland. Applications close 30 August 2015. 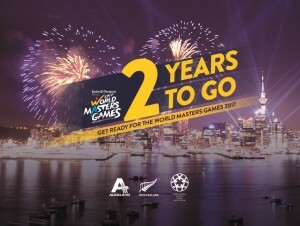 Tuesday 21st April 2015 marked “two years to go” until the World Masters Games 2017 kicks off in Auckland. It will be the day that 25000 masters athletes come together from all over the world to march in the opening ceremony on 21 April 2017. 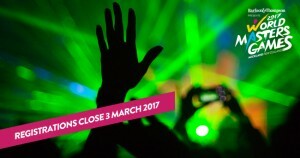 Here’s your chance to win a trip to New Zealand to compete, with return flights and your Games entry on us. 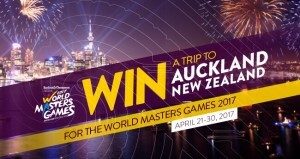 To celebrate two years to go, World Masters Games 2017 is offering one lucky competitor the opportunity to experience the excellence of Air New Zealand.